Our expert window cleaners know how to clean your windows so they’ll look like new. Cleaning glass can be a very difficult task. If not given the gentle, yet firm treatment that it really needs, it will retain dust stains, water marks, smudges that make a reasonably clean window still look dirty. 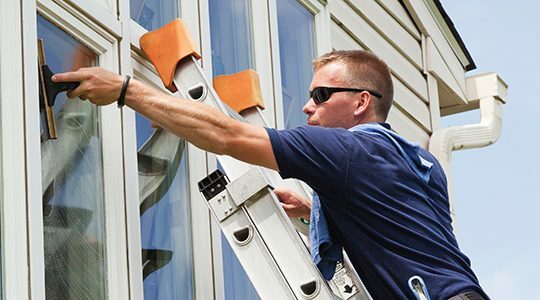 The technicians from a professional window cleaning company possess the training and equipment to make sure your windows look great. 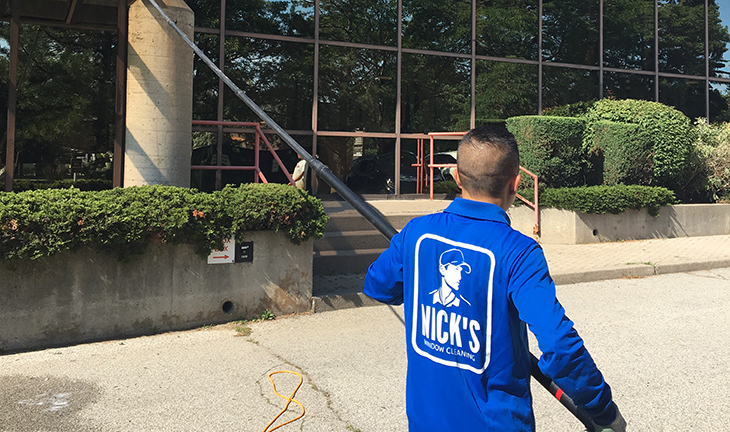 We have been providing GTA residential window cleaning and commercial window cleaning for years now, a core aspect of our service is providing all of our customers with a high-level of customer service. We provide high-quality, efficient and reliable service. Leaving behind a lasting and bright luster – your windows will look great! Your garden is safe, we use 100% eco-friendly products! The cleaning solution used in some industries can be quite harsh on the environment. As a professional window cleaning company we take responsibility for the decisions we make, and believe that using eco-friendly products is the least we can do to minimize our impact on the environment. Our cleaning products are 100% natural, we do our utmost to recyclable what we can, and no harmful chemicals are used. We want to keep our work as clean and eco-friendly as possible, to reduce the effect of our work on the local and global scale. Our clients are the first priority and we do not want our work to cause any inconvenience to people. We want to keep your windows and our impact on the environment exceptionally clean! Curious about our eco-friendly practices? Ask us for details! And the rest of the Greater Toronto Area – call us for details.